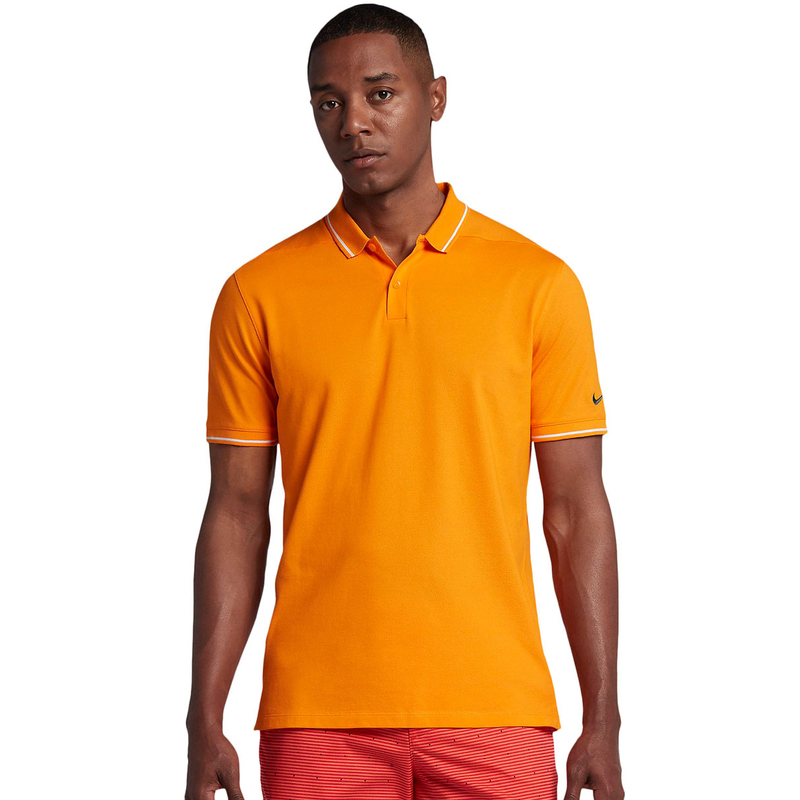 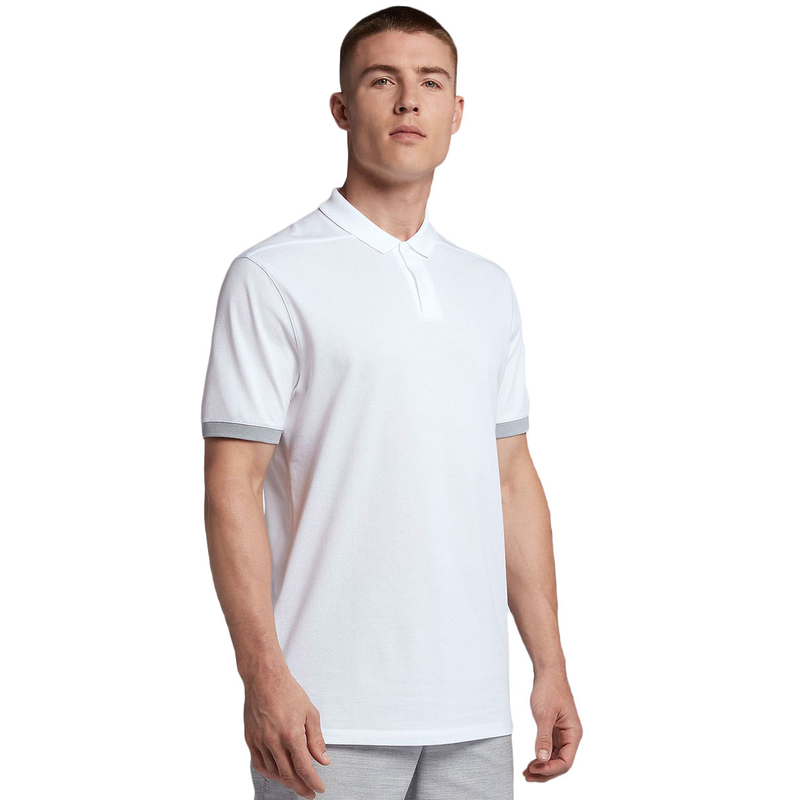 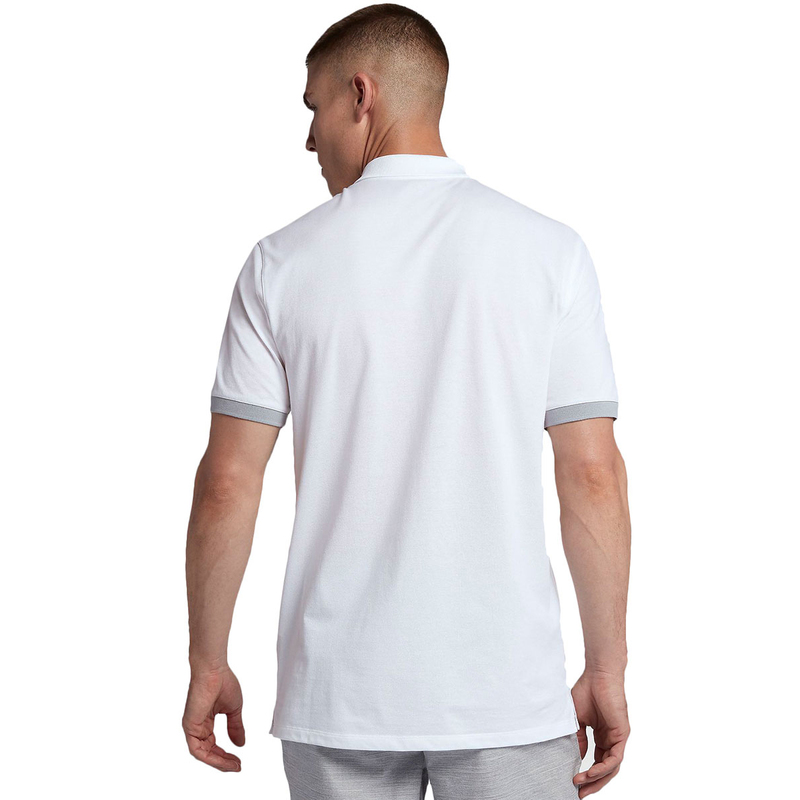 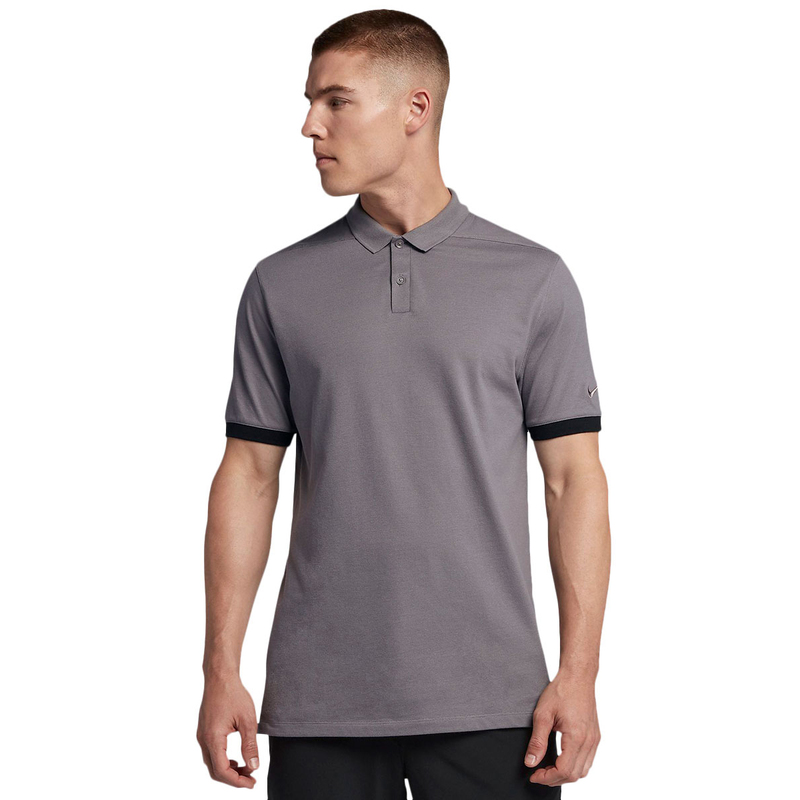 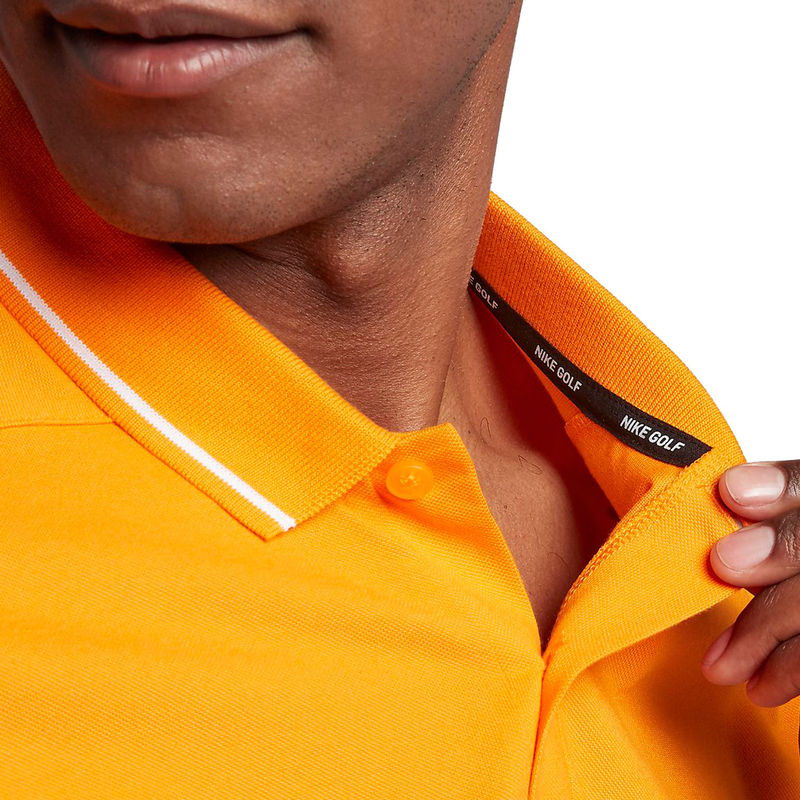 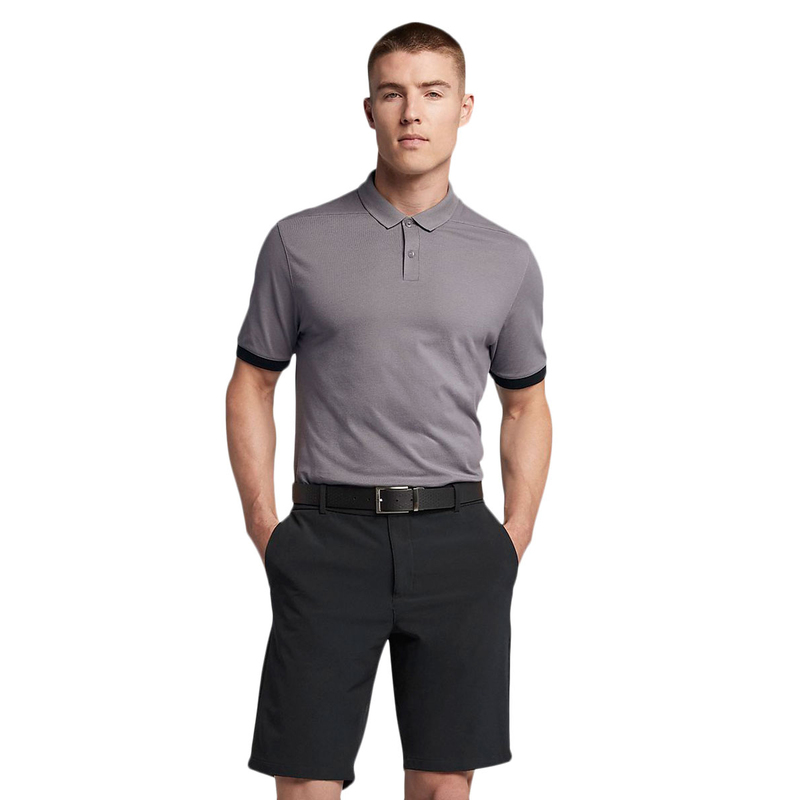 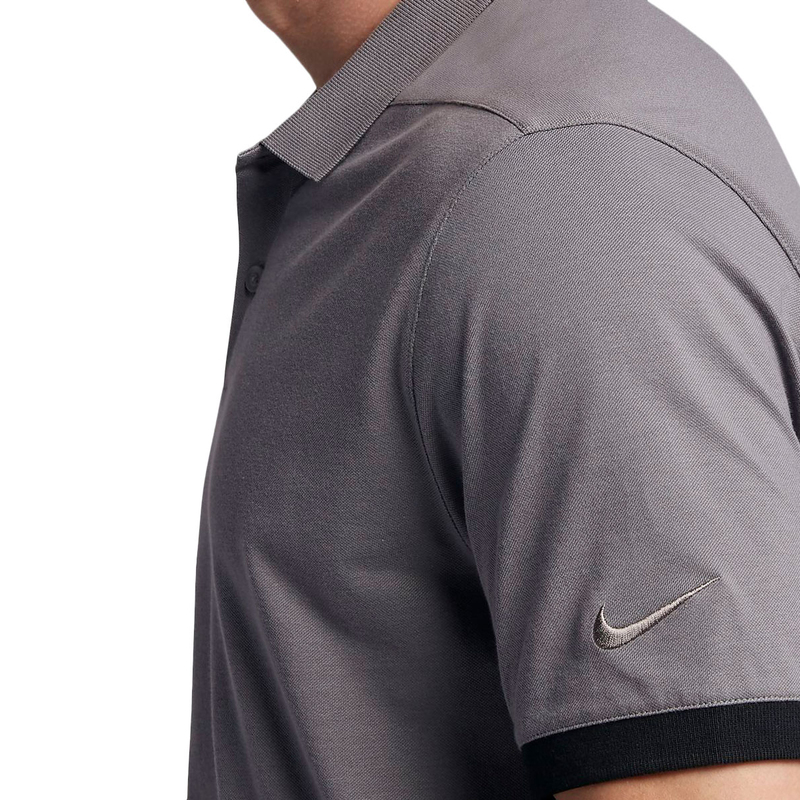 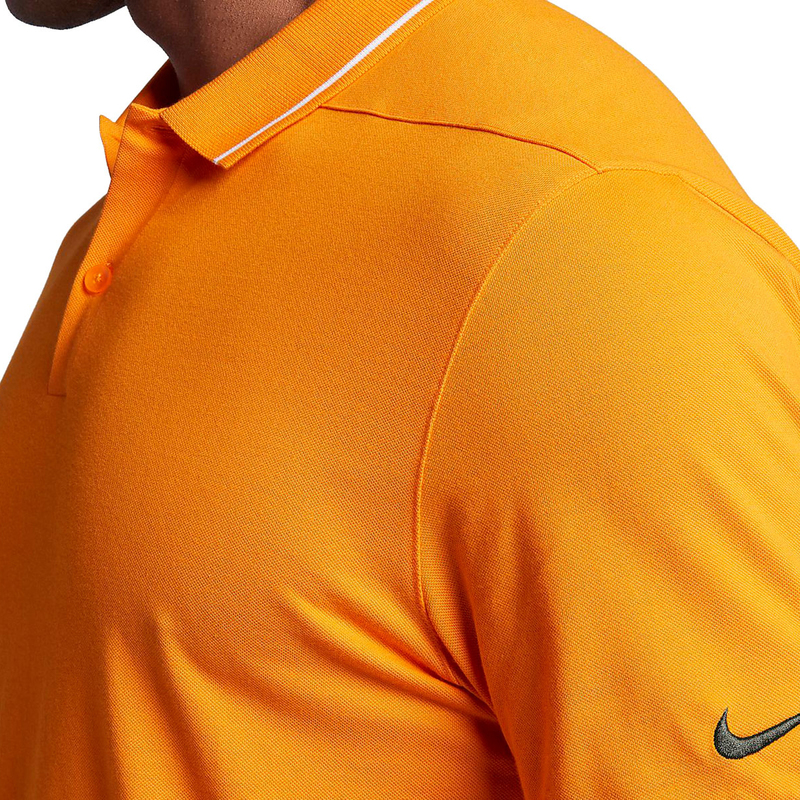 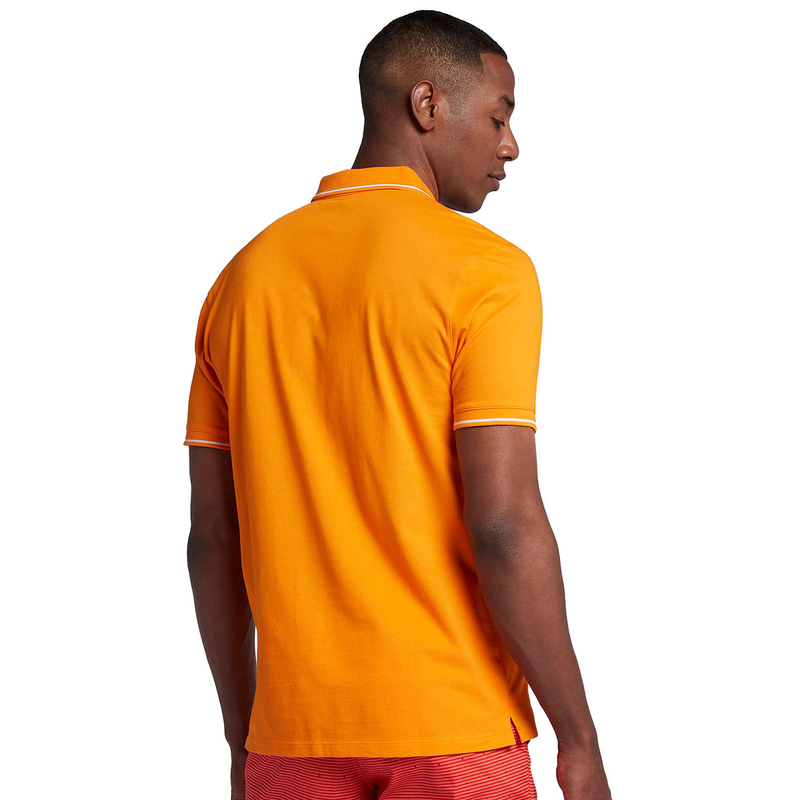 Keep it classic with this Nike polo shirt, with a two button placket and folded collar there is a customizable fit. 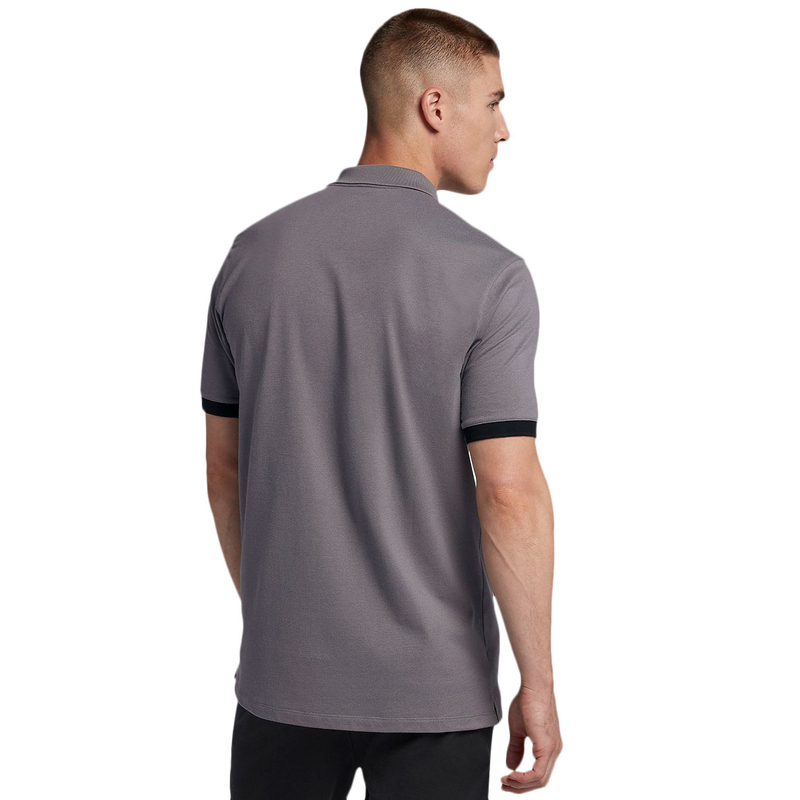 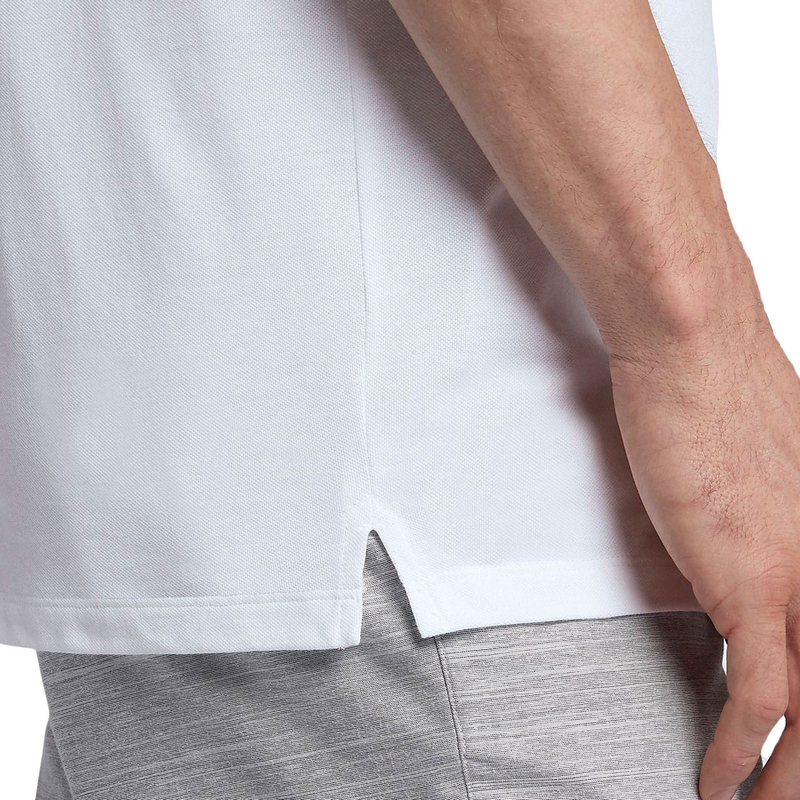 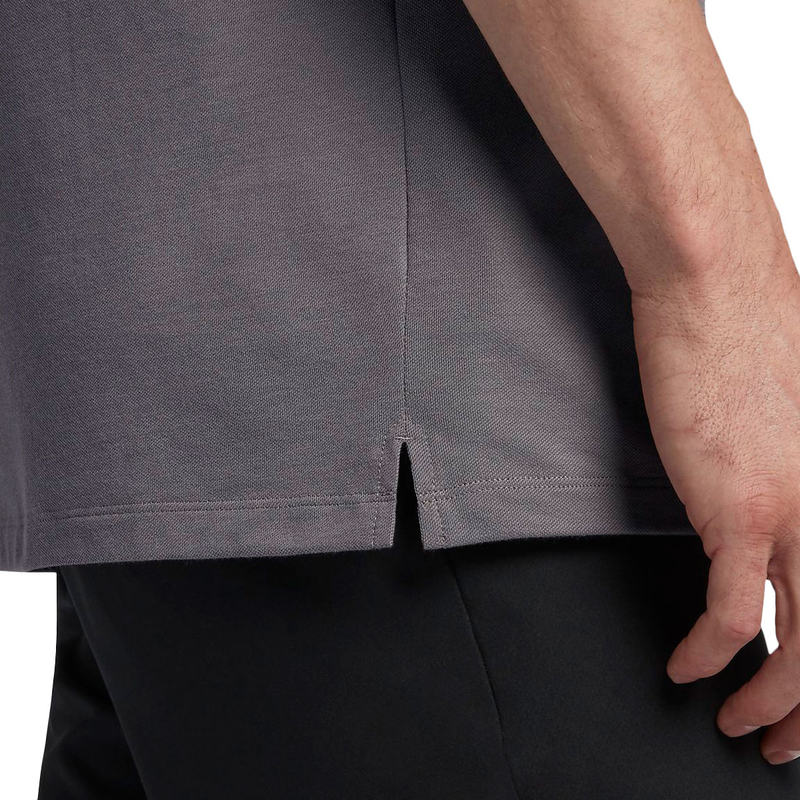 The rolled shoulder seams give a completely natural range of motion and the standard fit allows a comfortable fit. 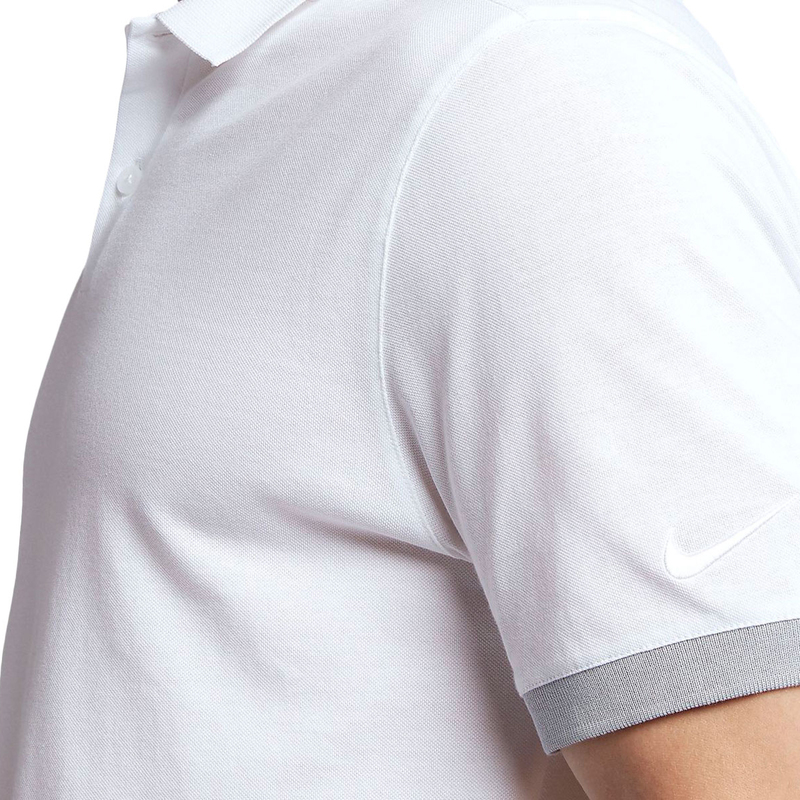 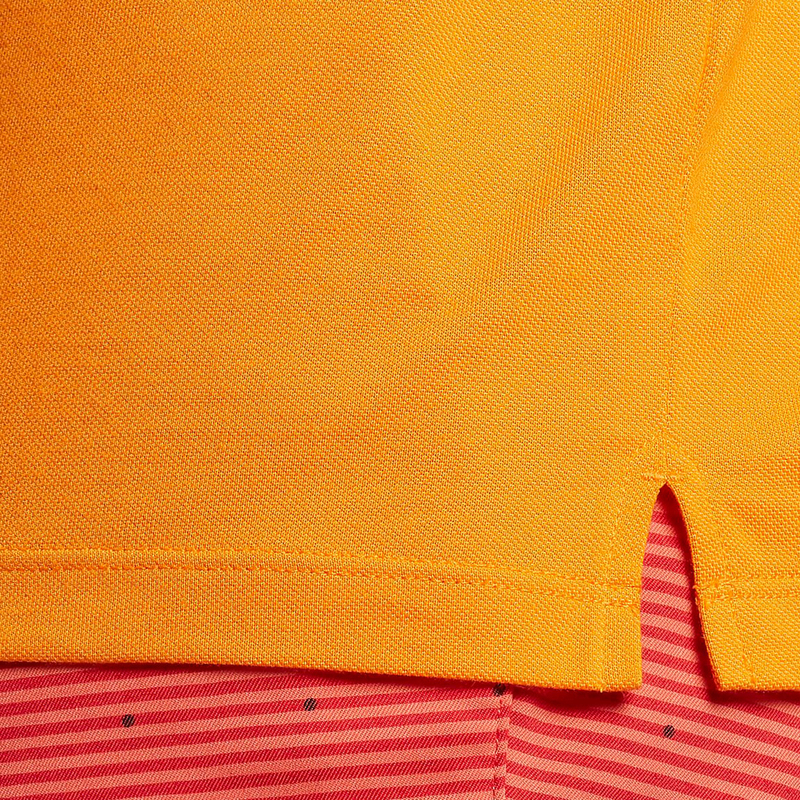 The nike dry fabric is created to help you to stay dry and focused on your round.